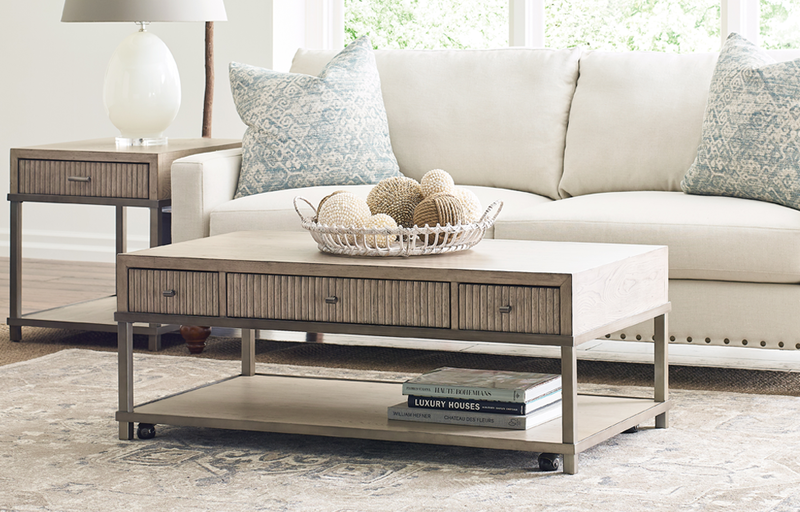 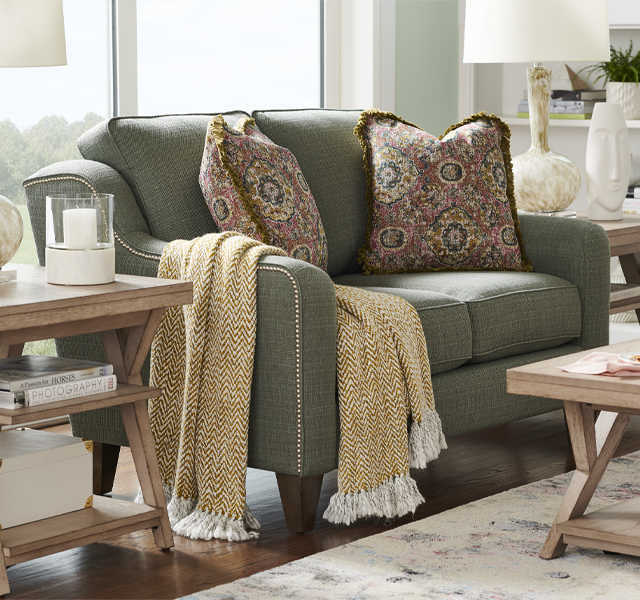 Explore options and upgrades to personalize your space. 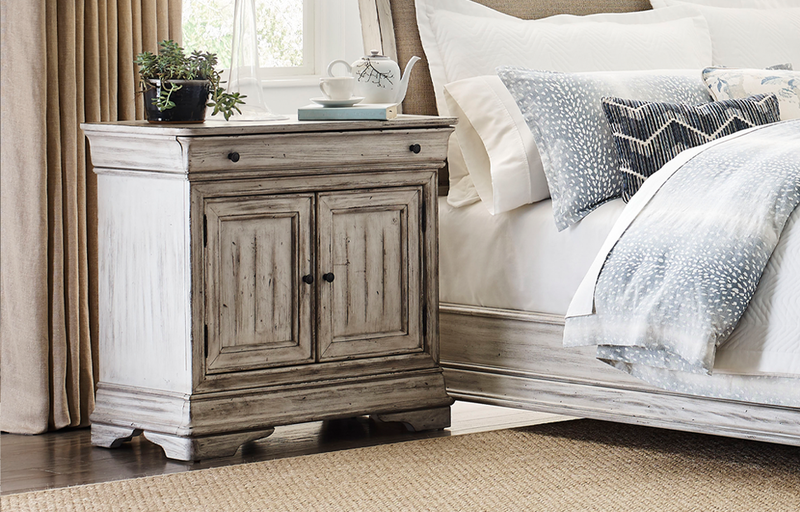 Mix, match, customize and make it yours! 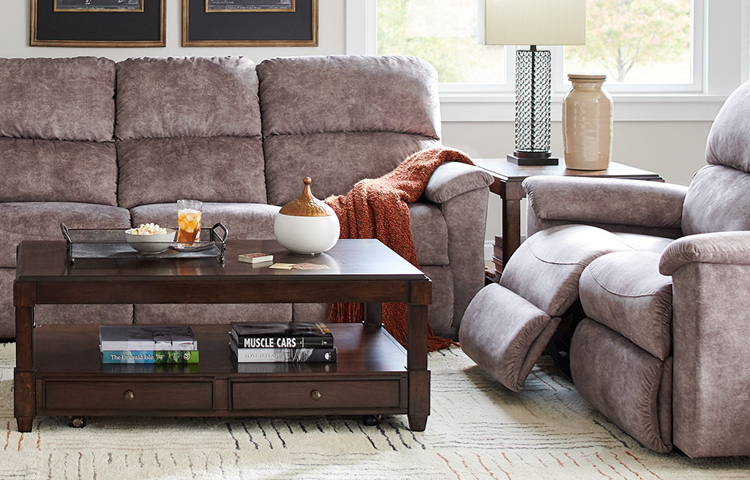 We have everything you need to create a look that’s as unique as you. 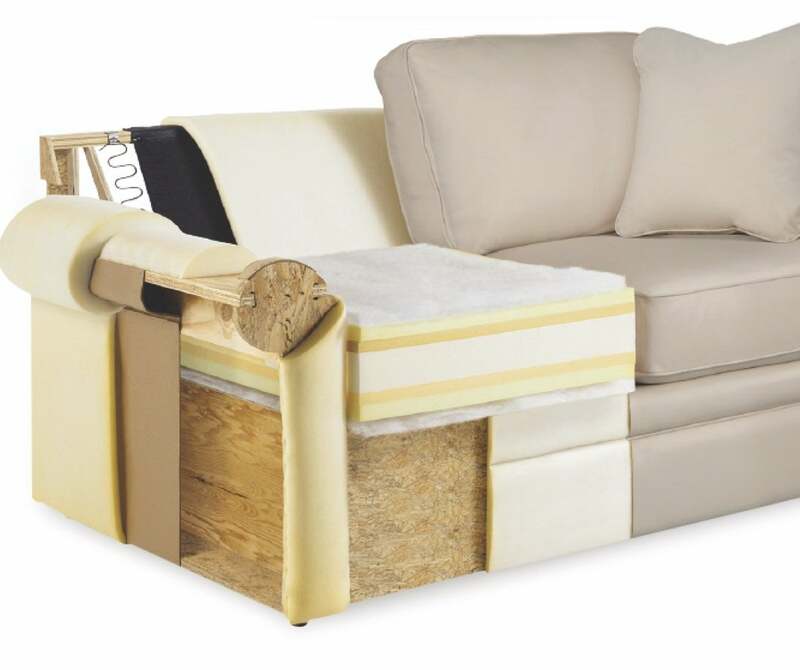 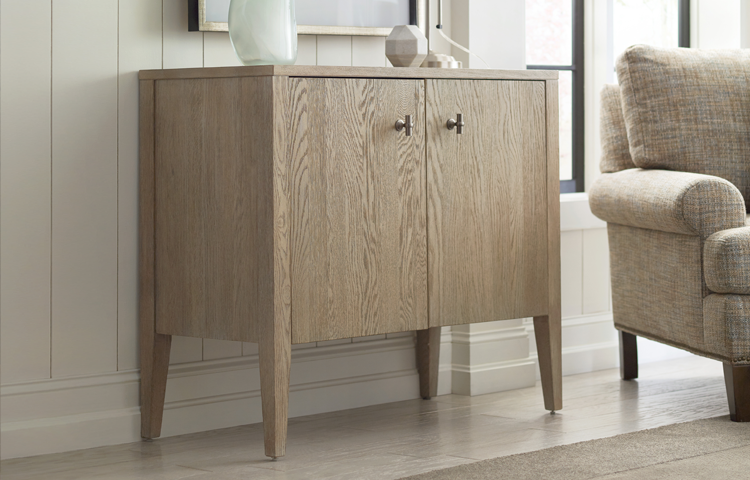 Beautiful furniture starts on the inside which is why we offer so many options for the inside and the outside. 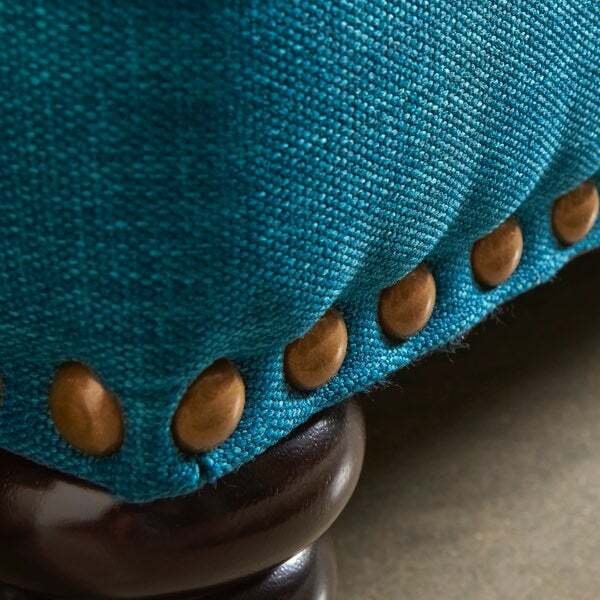 Choose from hundreds of fabrics and leather, plus add welt detail, nail head trim and more. 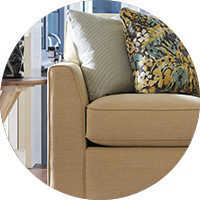 Then select a custom cushion option to suit your body for your utmost comfort. 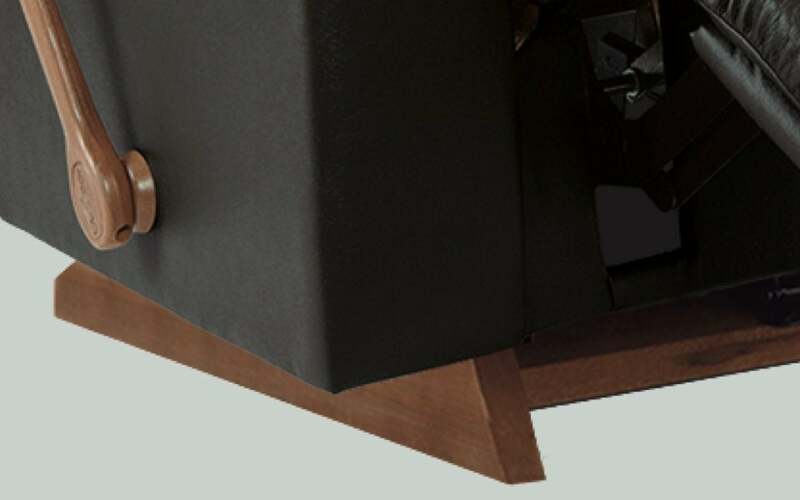 It’s a thing of beauty. 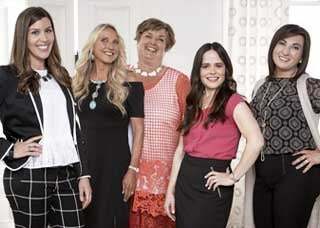 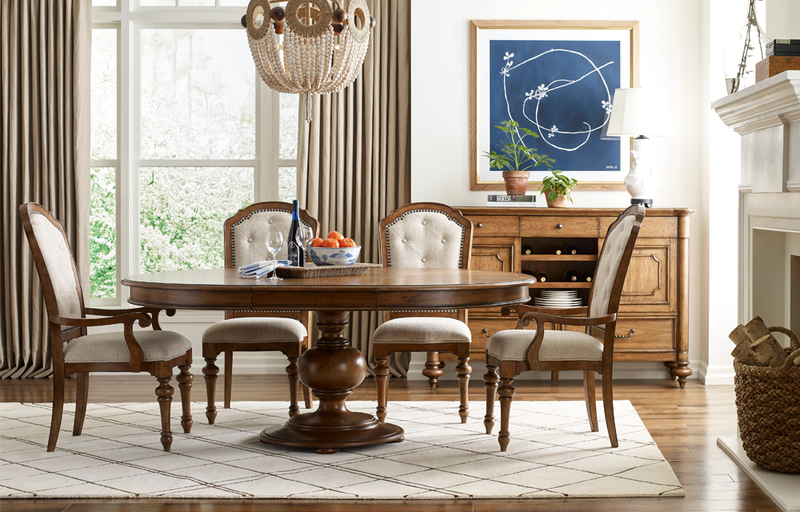 Looking for that perfect accent piece? 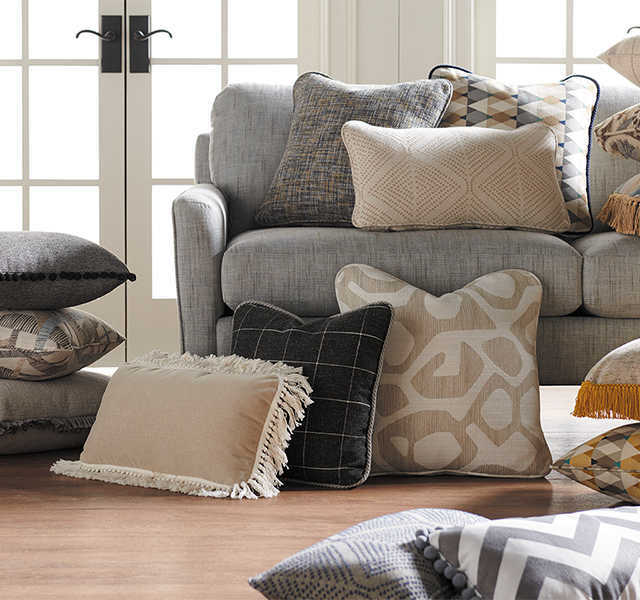 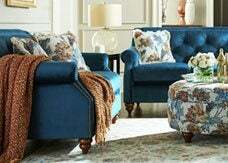 Choose matching pillows or go for that bold look that will set your furniture apart. 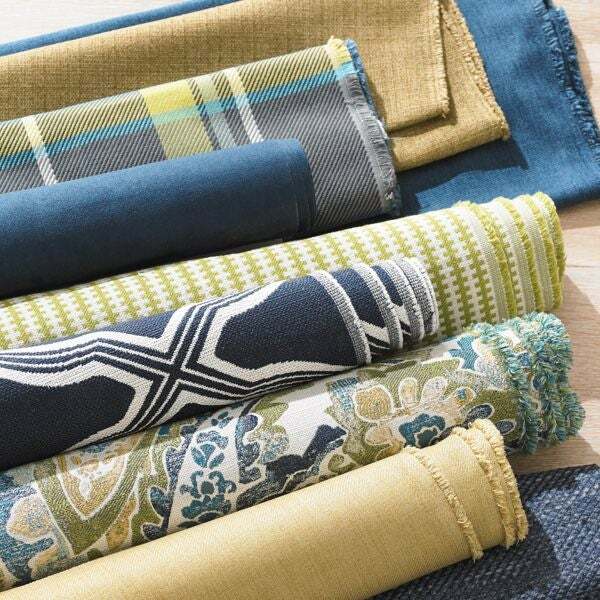 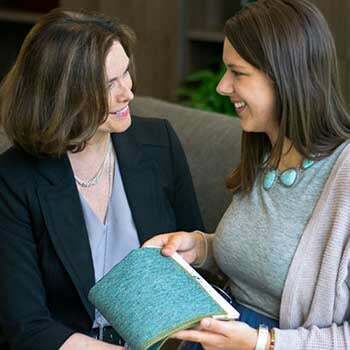 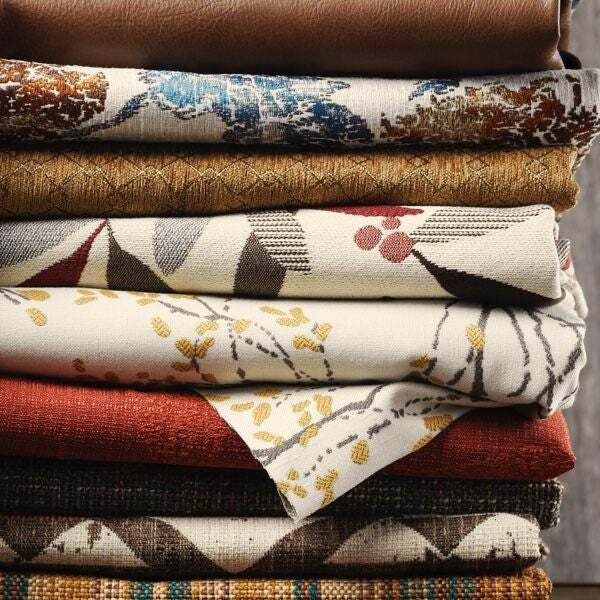 With hundreds of fabric selections at your fingertips, we have the look you’re searching for. 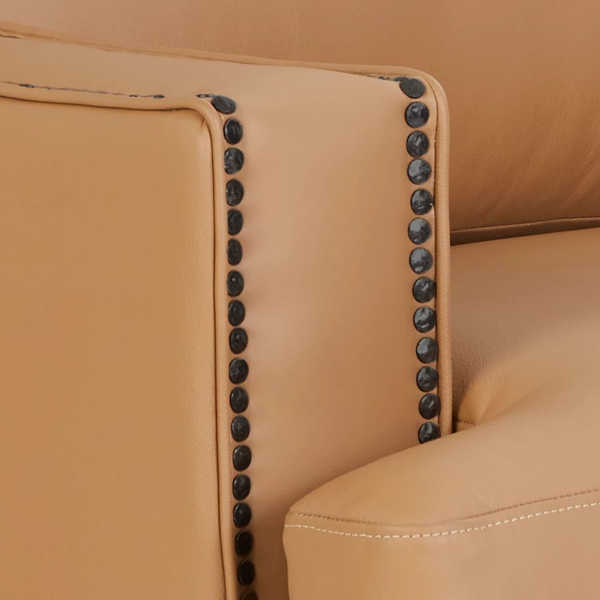 Commonly used in more traditional pieces, nail head trim is making a comeback. 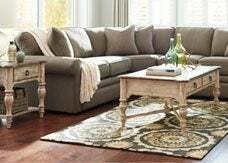 Available in a variety of sizes and finishes, it accentuates the design lines of sofas, chairs, ottomans, and headboards, adding a handcrafted look that is both rustic and contemporary. 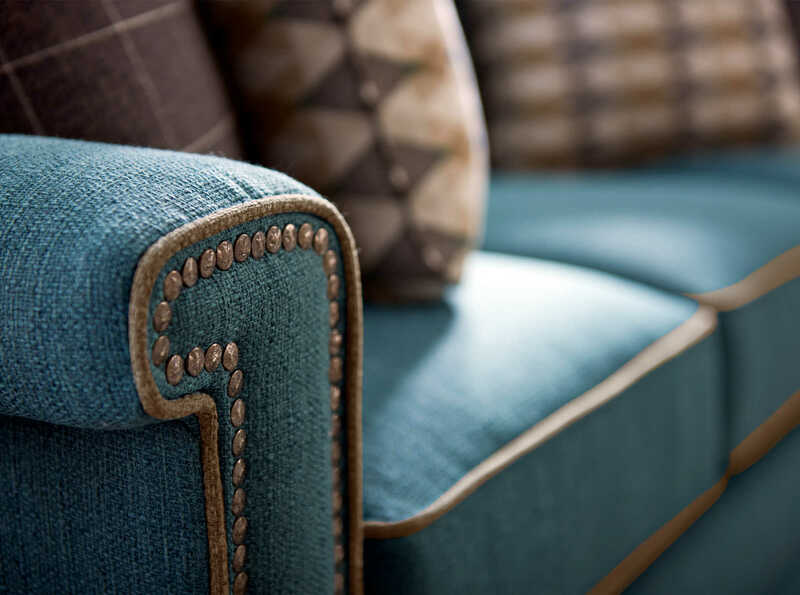 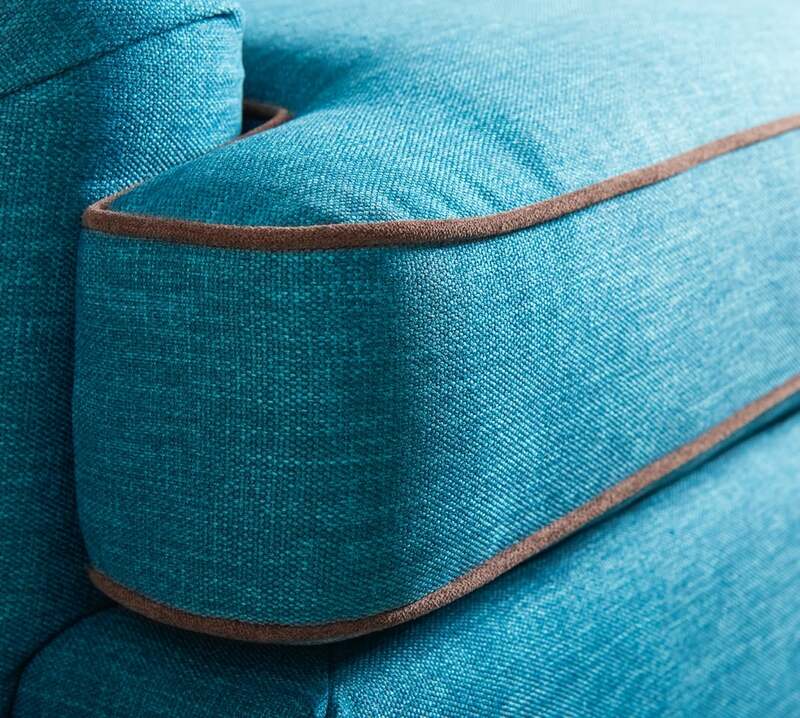 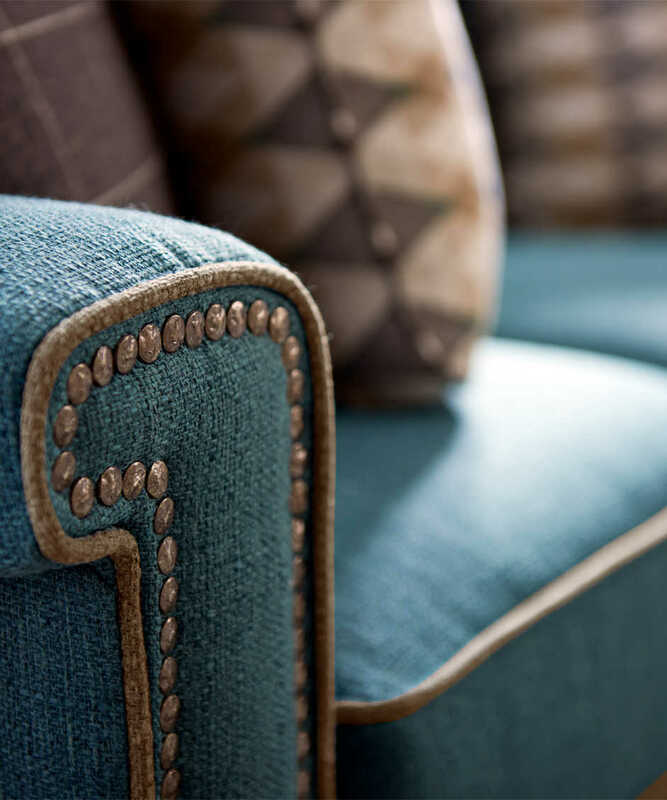 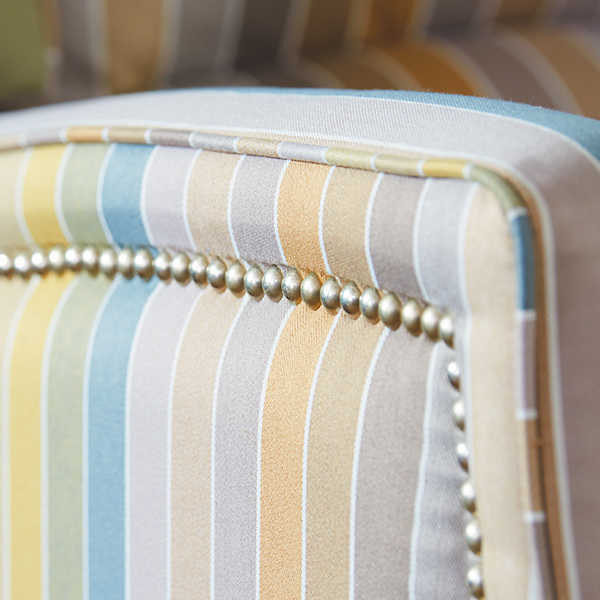 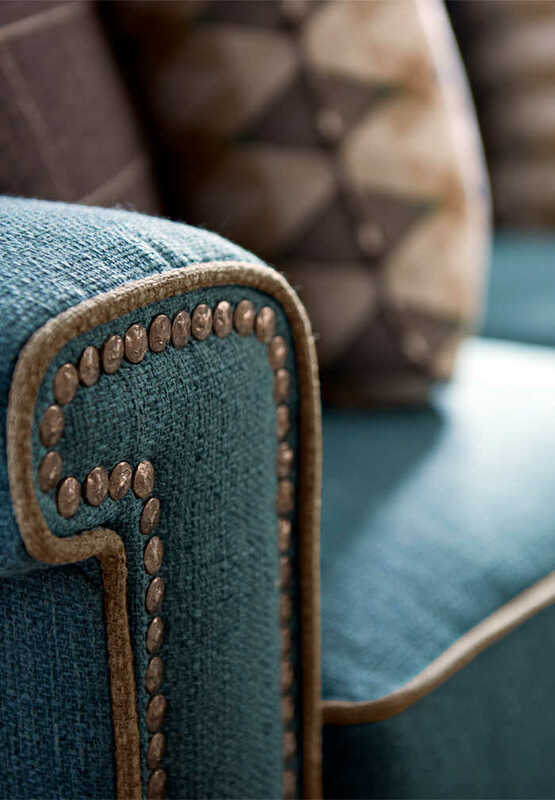 Designed to give the seams of cushions and pillows a tailored look, welt trim takes on an entirely new dimension in a contrasting color. 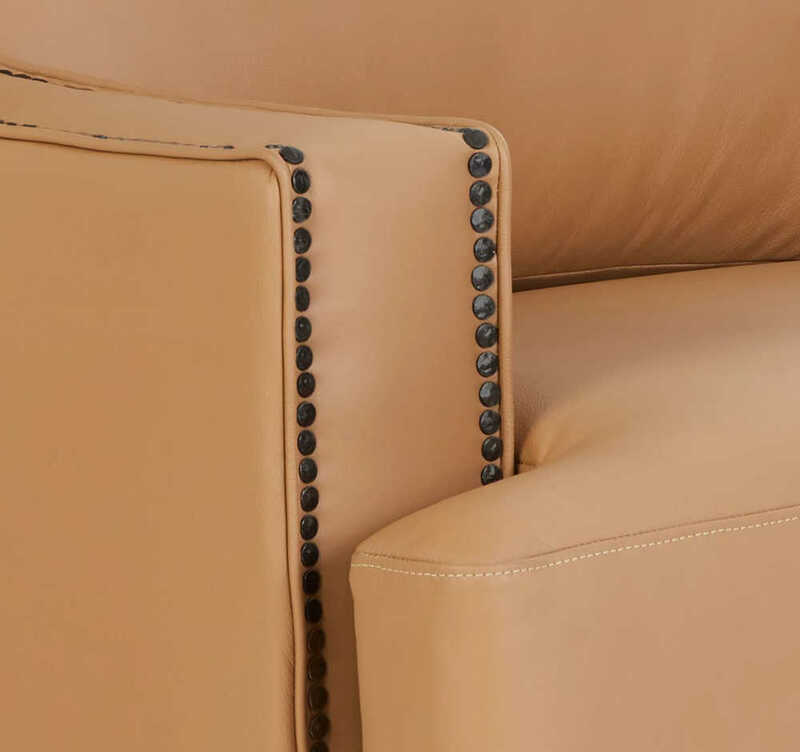 An unexpected touch, this decorative detail adds instant personality and highlights the sculptural lines of any silhouette. 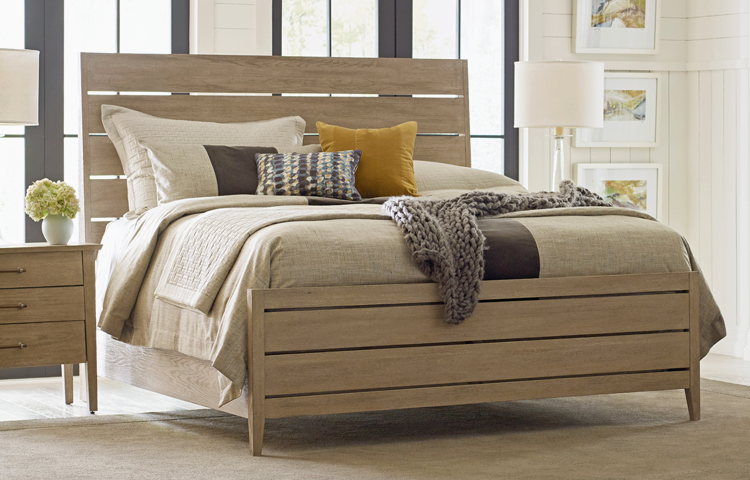 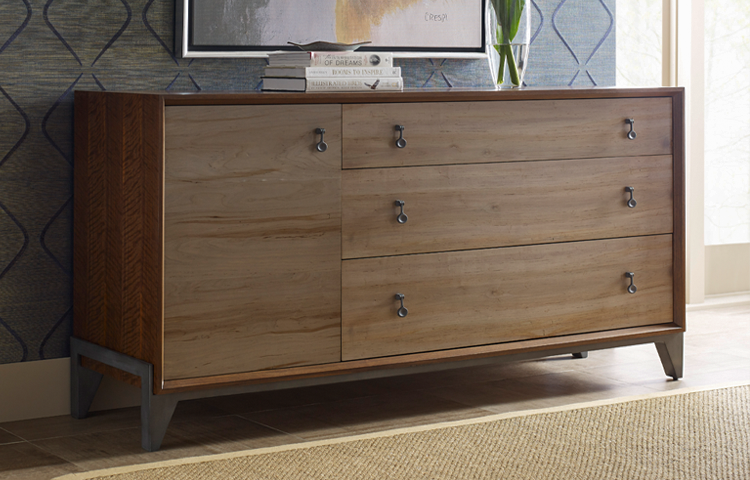 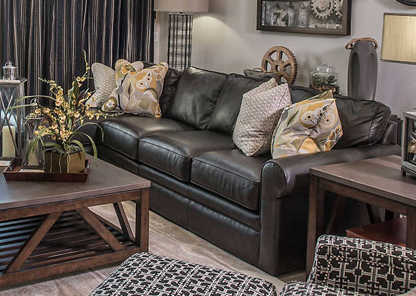 Give your furniture a completely custom look with a variety of wood finishes. 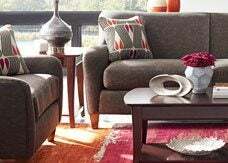 Match your current decor or add a striking contrast. 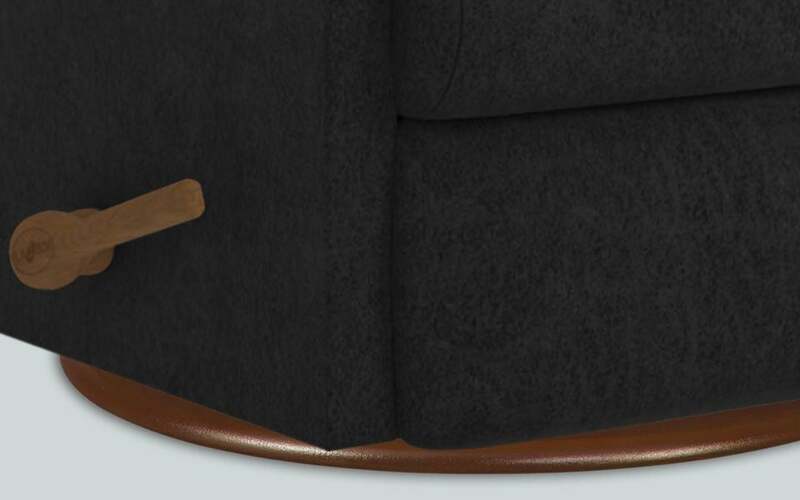 Many pieces are also available with alternate leg designs. 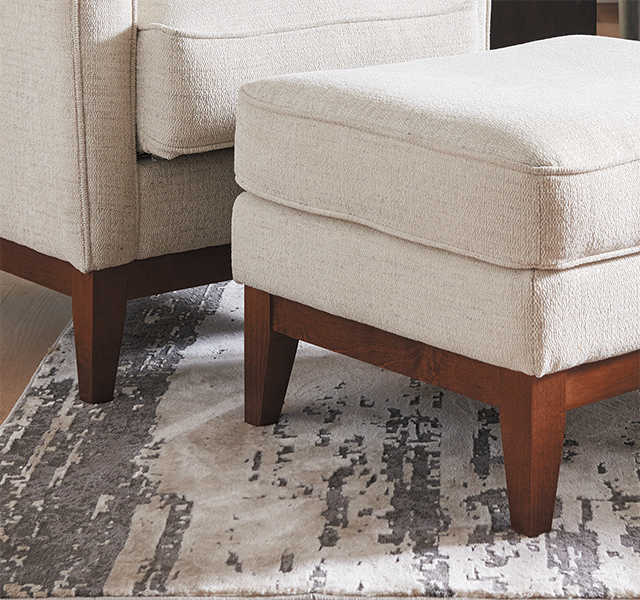 Choose from tapered, turned or conical wood legs for a one-of-a-kind look. 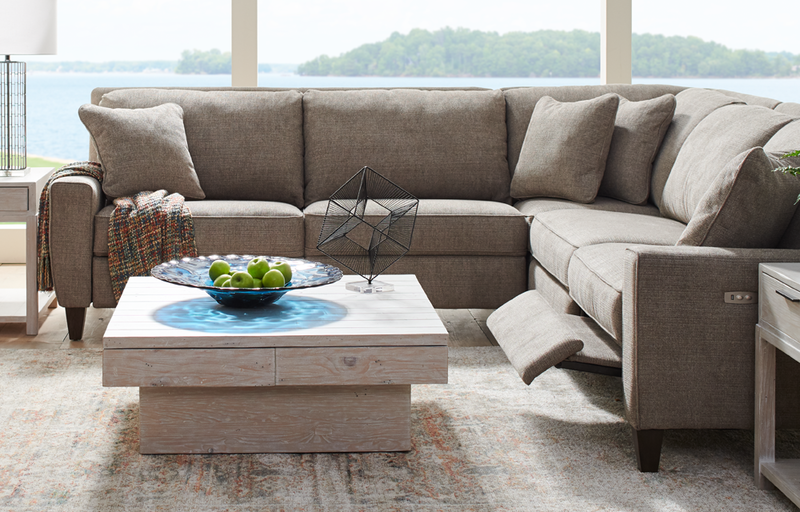 Airform™ provides responsive cushioning and contoured support so you can enjoy the ultimate in comfort. 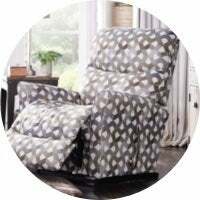 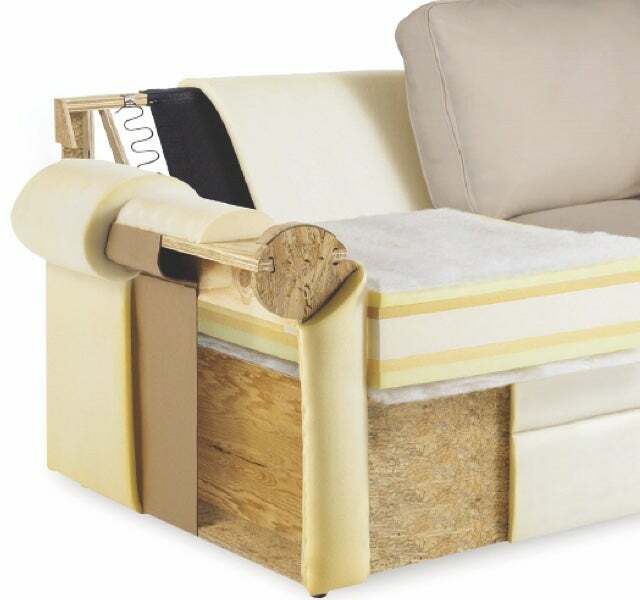 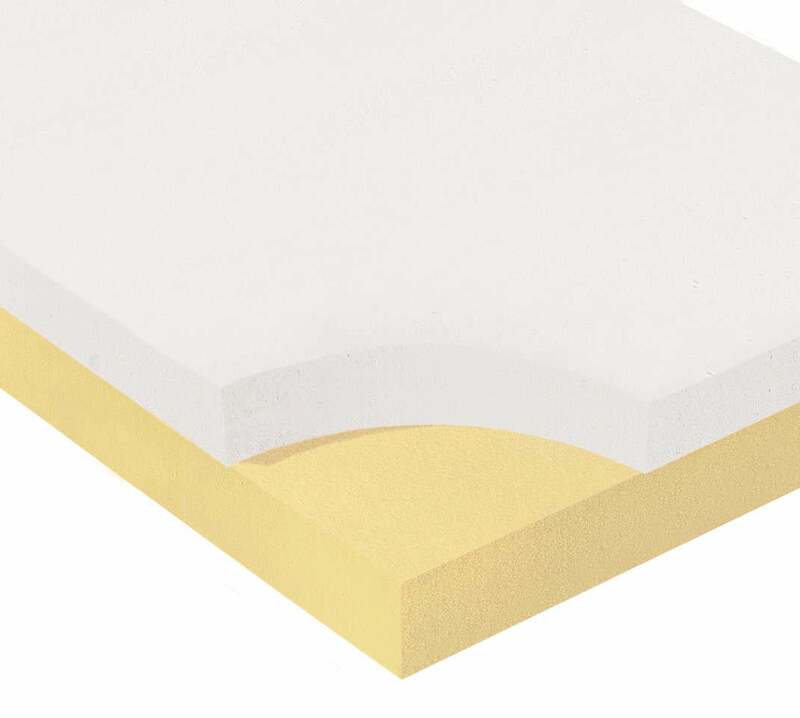 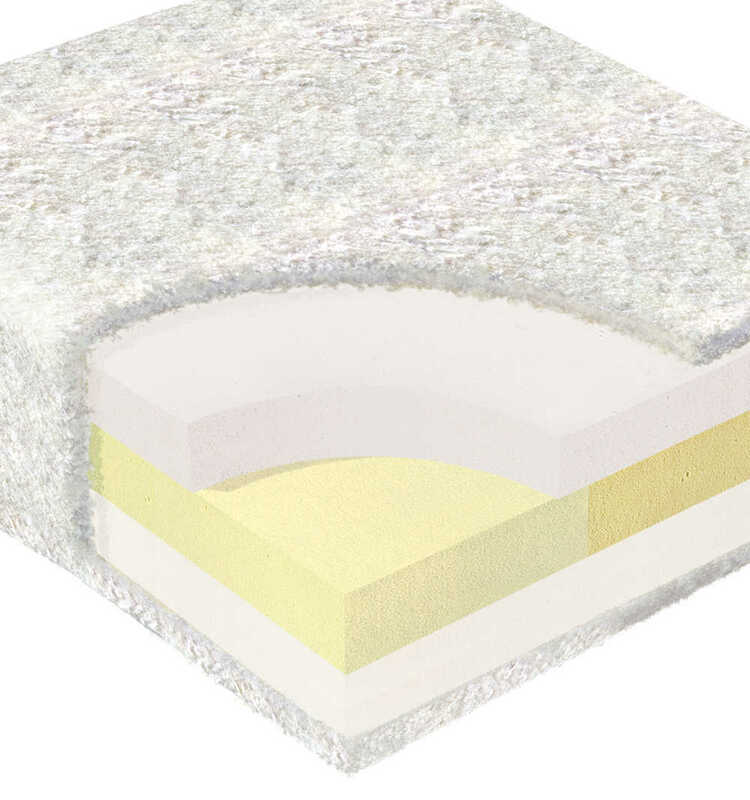 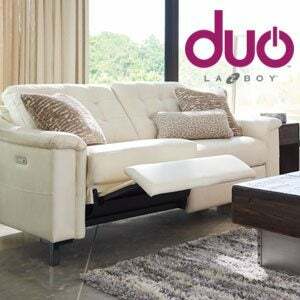 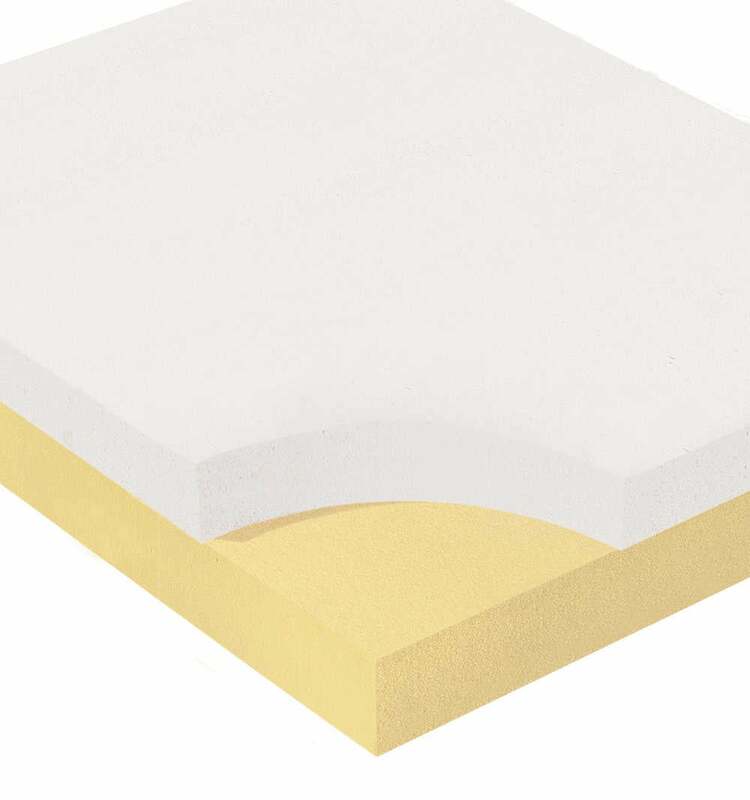 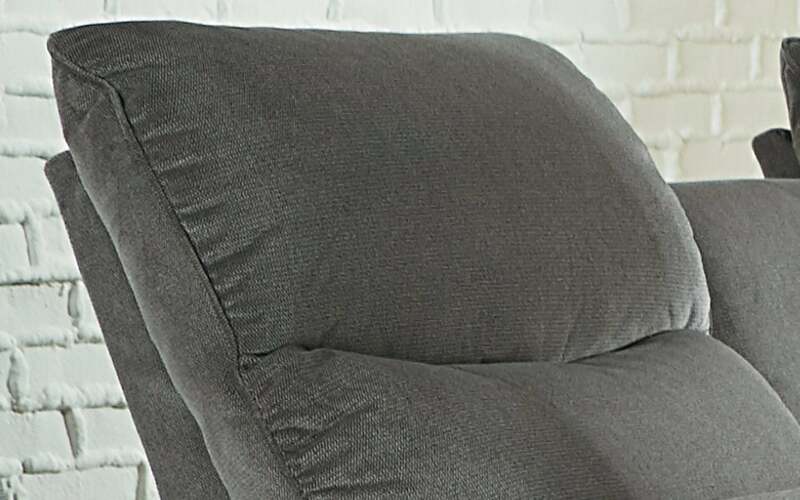 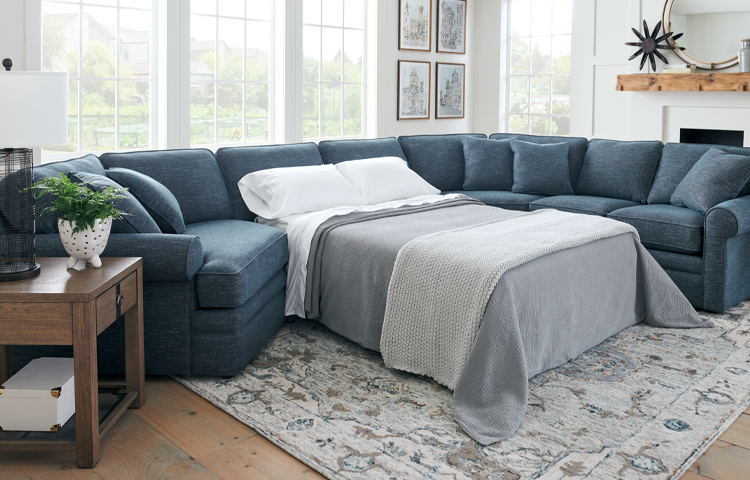 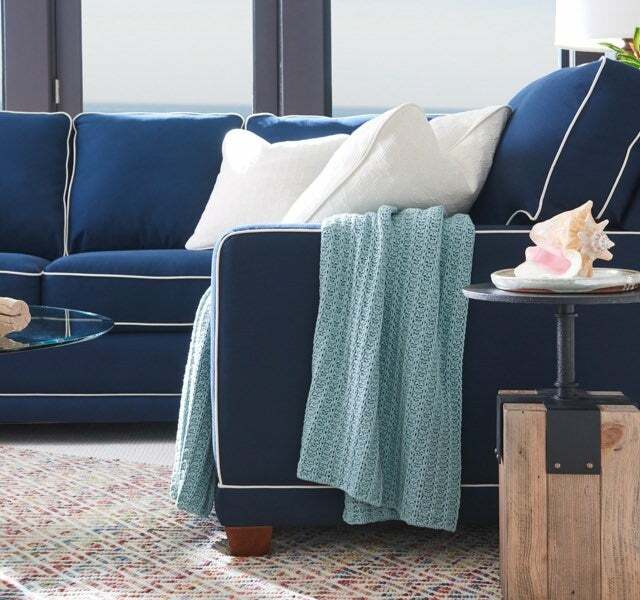 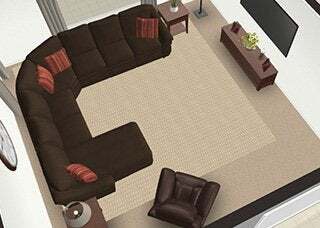 Available on select La-Z-Boy styles, the 2" layer of airform™ helps reduce pressure with the added benefit of an airform™ layer on the chaise and legrest for softness and support. 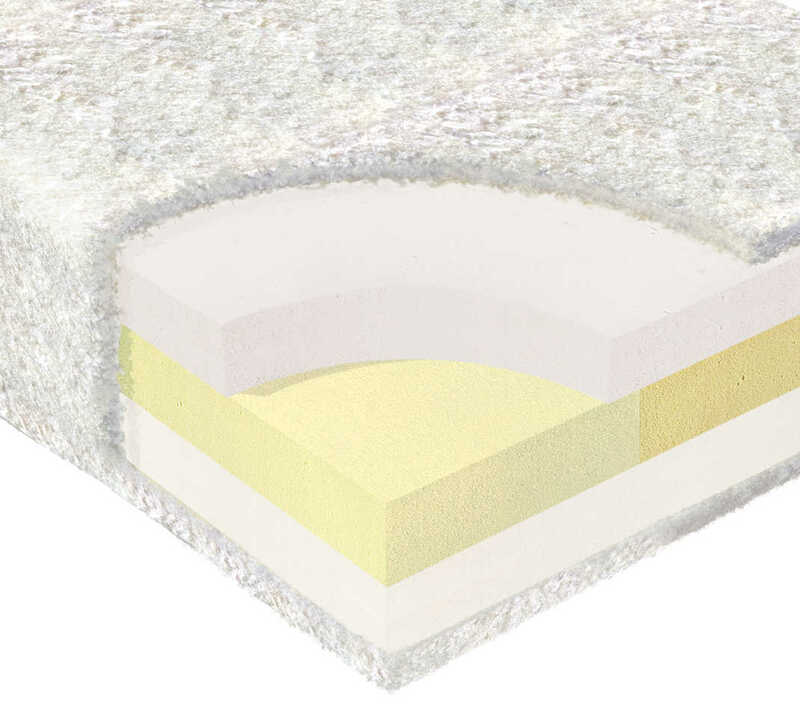 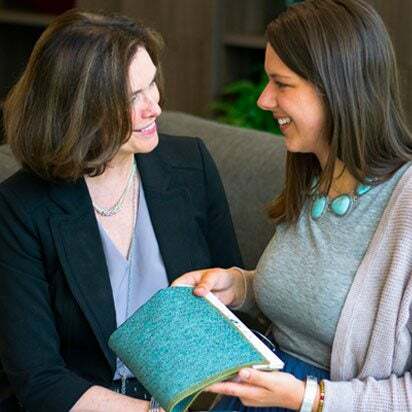 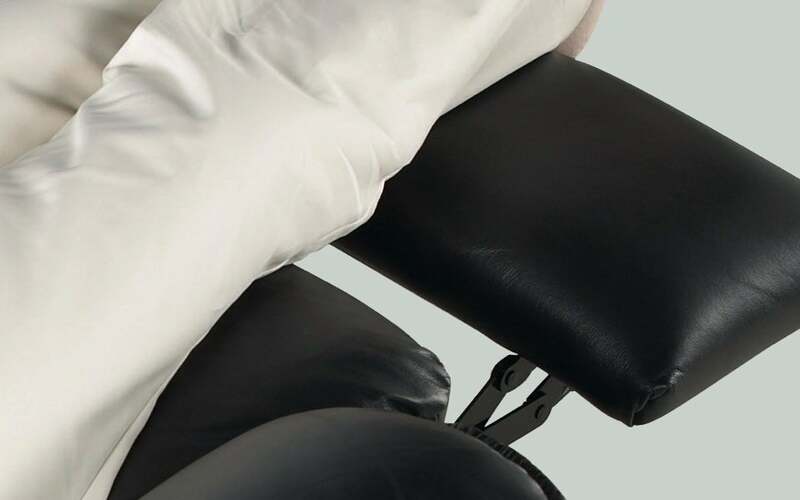 Seven layers of comfort cushion technology that includes gel-infused memory foam that provides exceptional support as it conforms to your body. 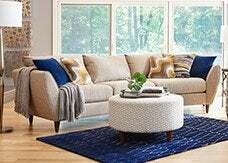 If your idea of beauty goes beyond good looks alone, then consider one of our Premier sofas, sectionals, loveseats and chairs. 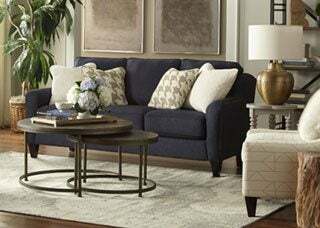 With quality-crafted frames engineered to the highest specifications and fully padded to enhance the style’s design lines - they prove that beauty is more than skin deep. 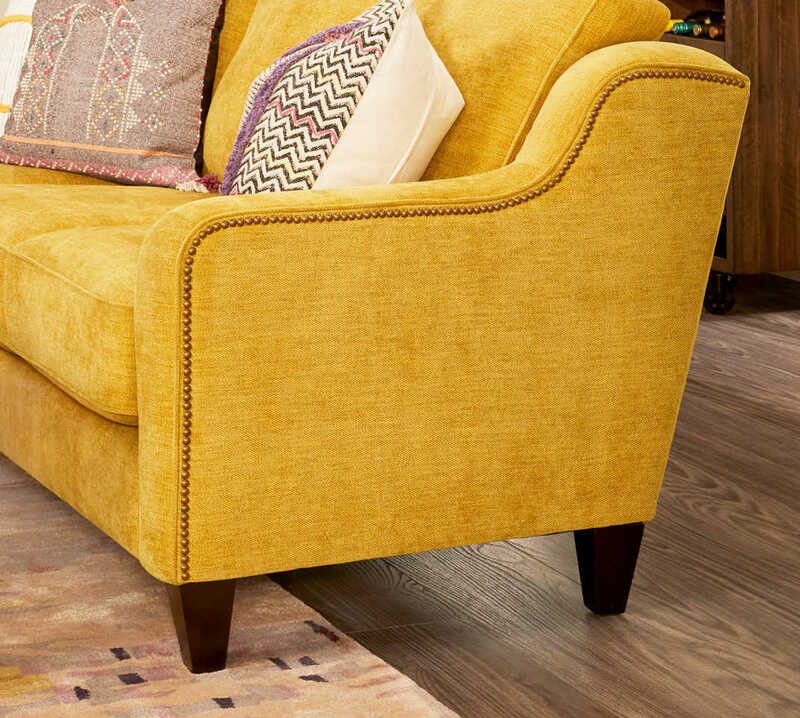 We’re all about giving you choices so that your new furniture doesn’t just suit your home, it suits your way of living. 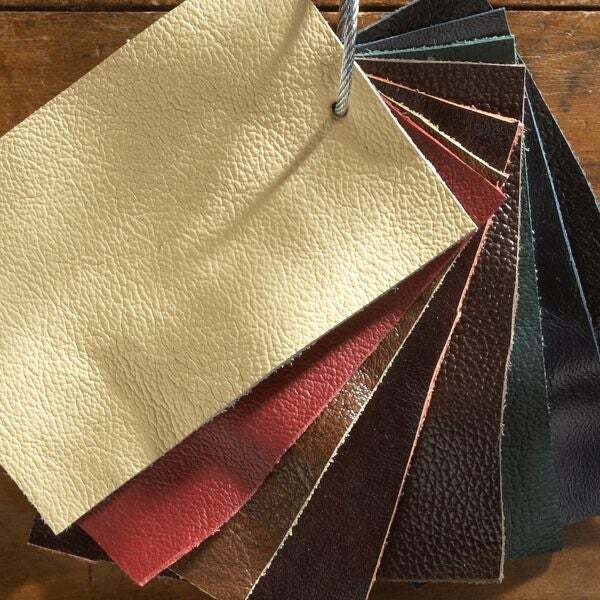 Here’s a list of our options that are available on most products. 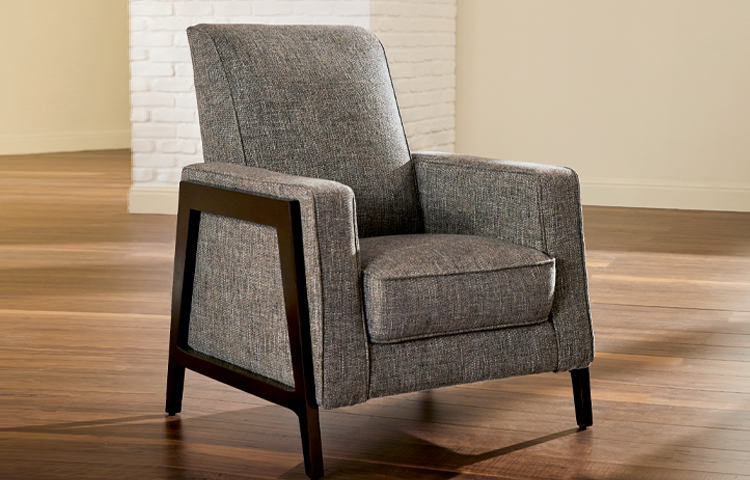 Our heightened base option adds an additional 1.5" to the seat and overall chair height. 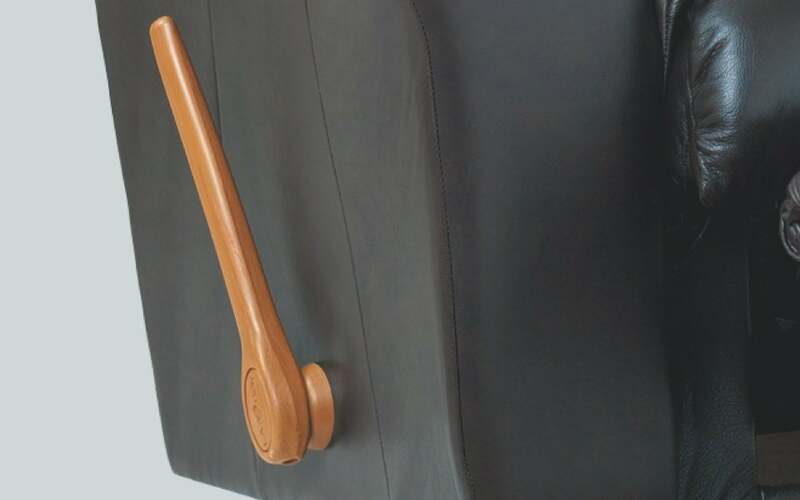 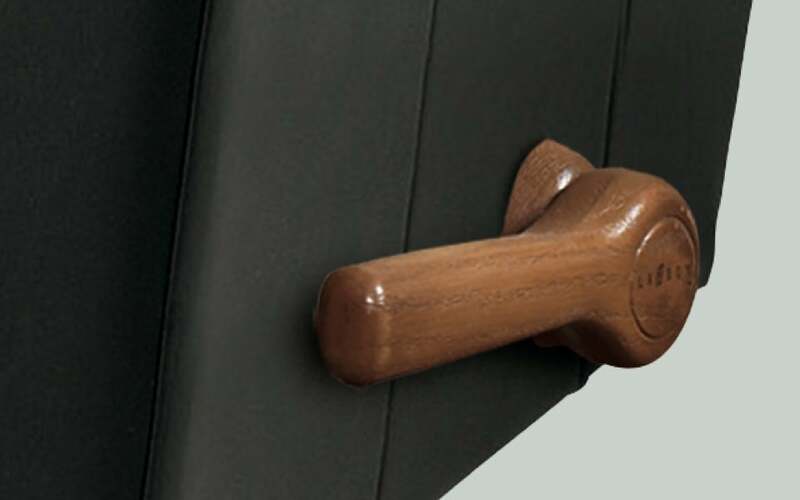 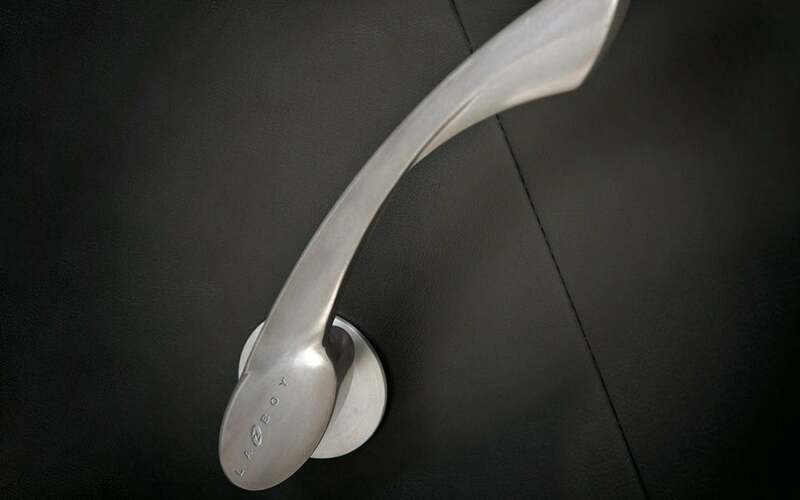 Our elongated handle is easy to reach and easier to use with an added 2" for effortless reclining. 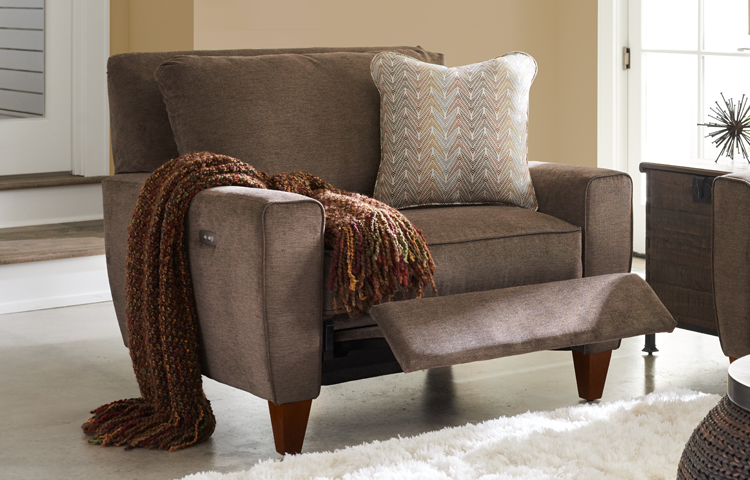 Enjoy the best of both worlds. 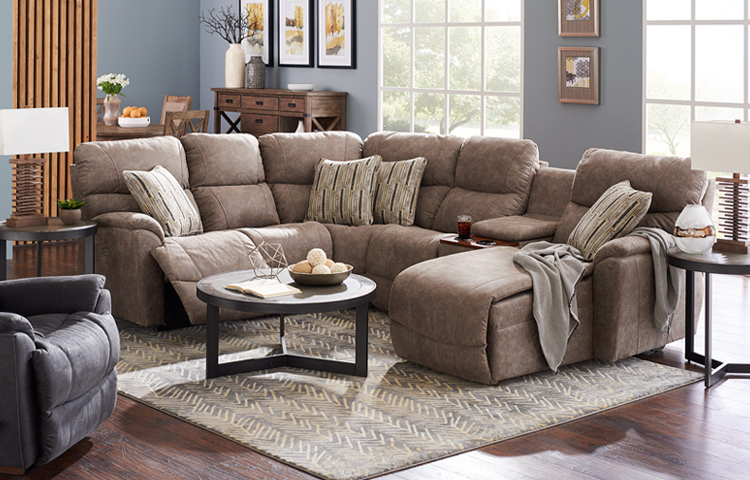 Full-reclining comfort and 360° swivel motion. 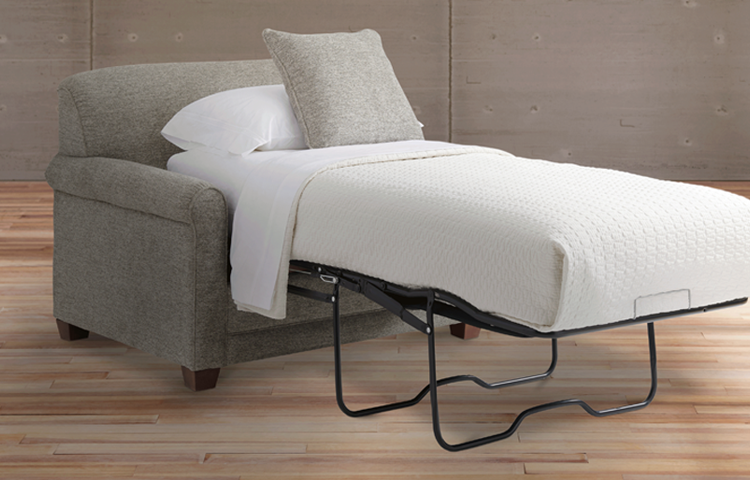 Extended legrests are available for most of our non-chaise styles so you can stretch out and relax. 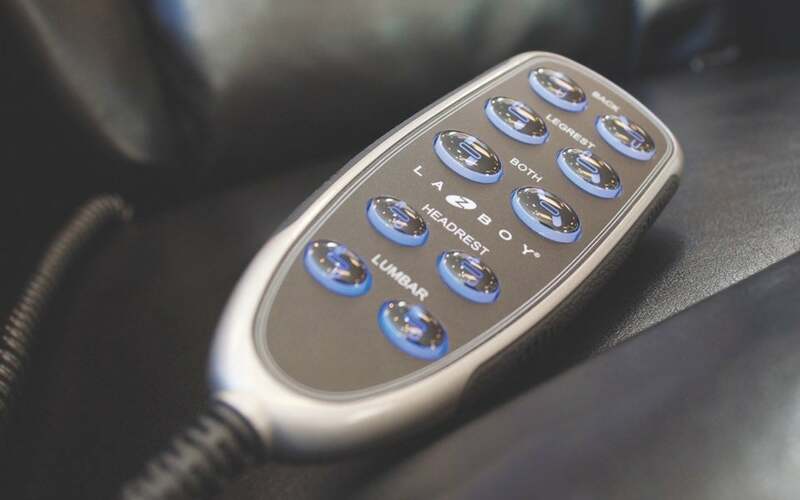 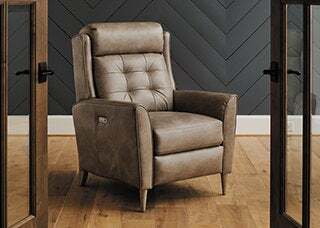 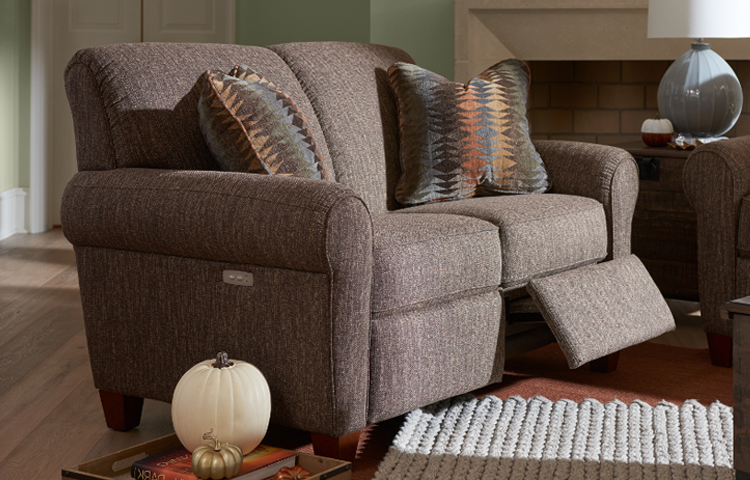 Available on select recliner styles, heat and massage provide extra comfort at the touch of a button. 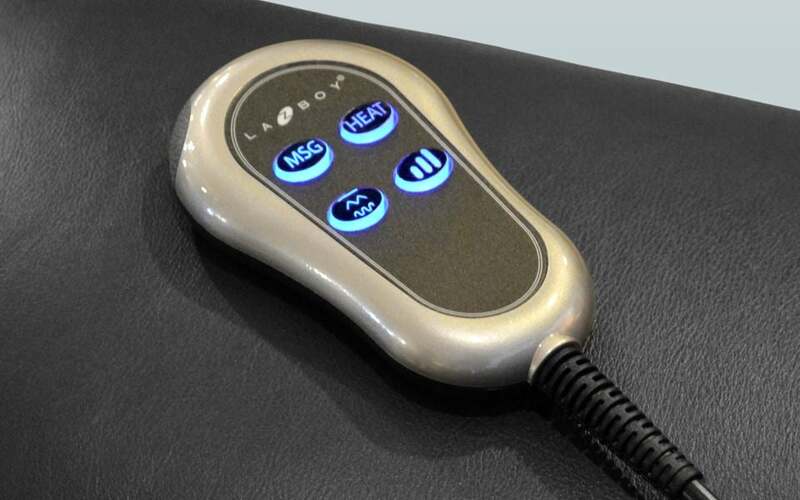 Optional LED backlit hand-held remote is available on all PowerReclineXR and PowerReclineXRw styles, allowing you to have the control in the palm of your hand. 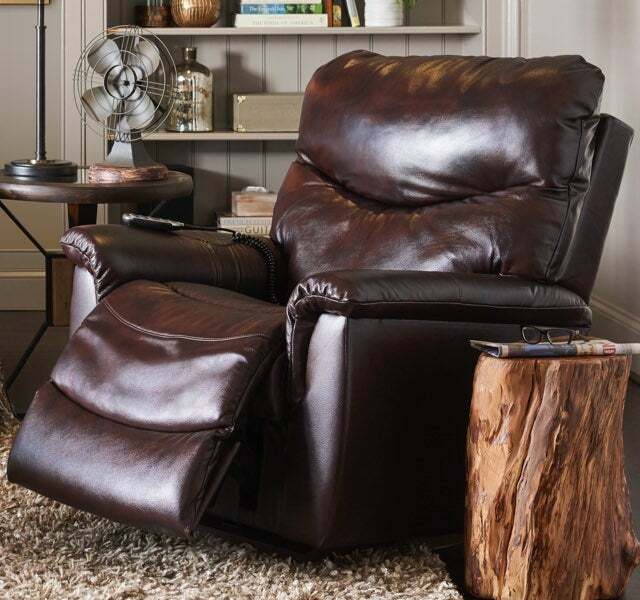 Add a battery pack to your recliner and place your furniture anywhere! 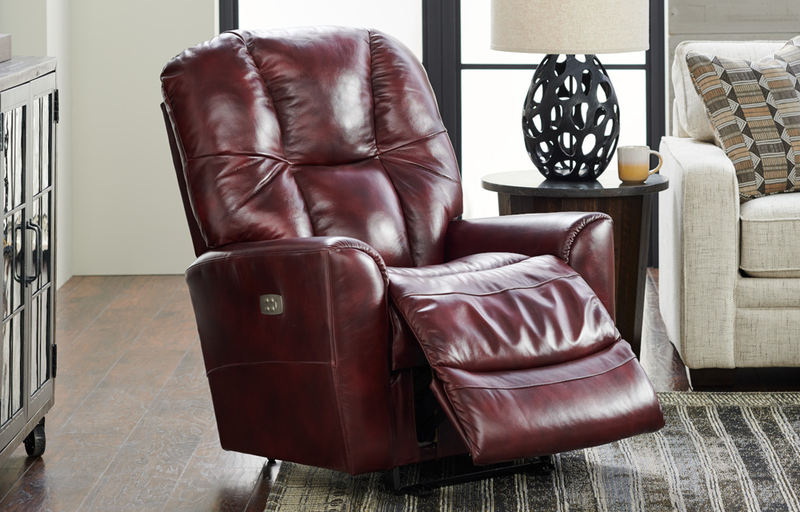 Already own a power recliner? 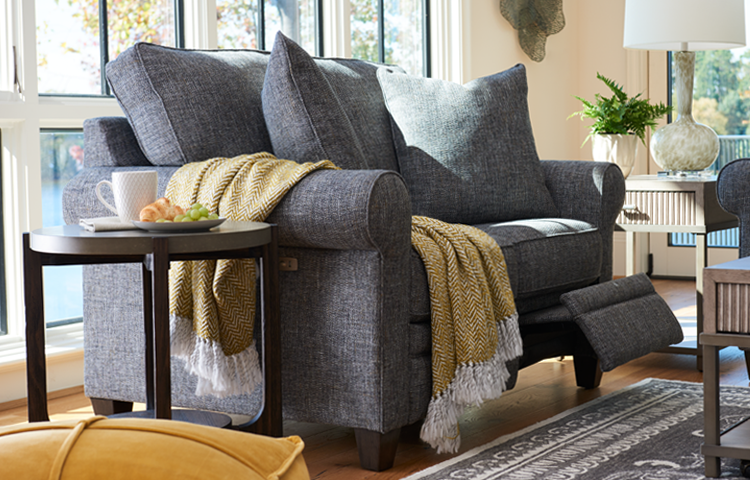 Visit your local store for more details on how to unplug. 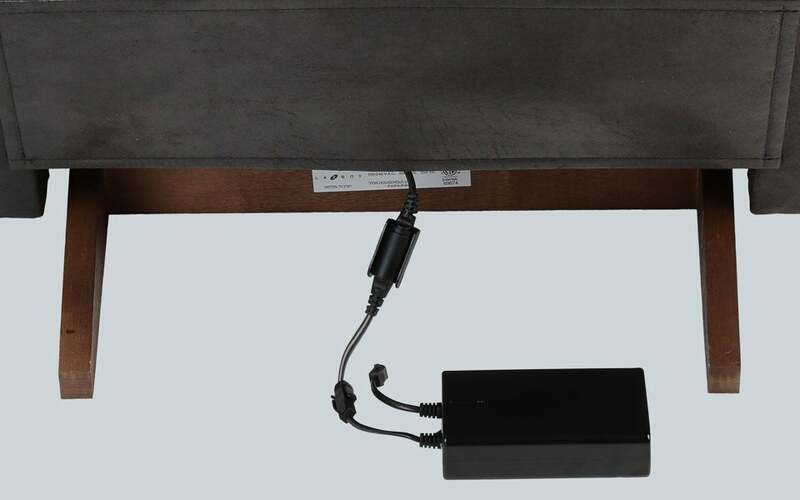 Battery pack not available on lift chairs.